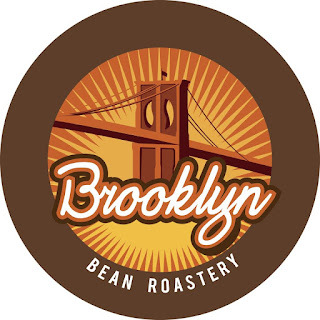 We’re three guys from Brooklyn who make great coffee--it’s as simple as that. We know where to find the best slice, the best donut shop, the perfect apartment on the best block in the right neighborhood. We grew up with an appreciation for quality, originality, and local pride, and we’ve based our company on those values. 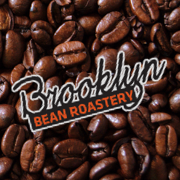 We use the highest quality Arabica beans for each of our blends and roast them right here in New York. 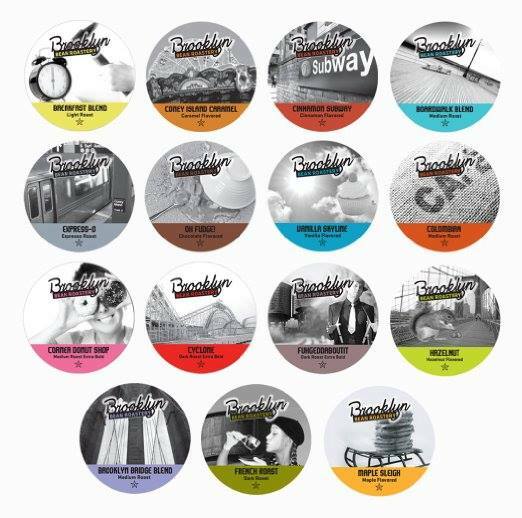 Brooklyn itself is always diverse and never boring, so we offer a variety of flavors to suit every palette. 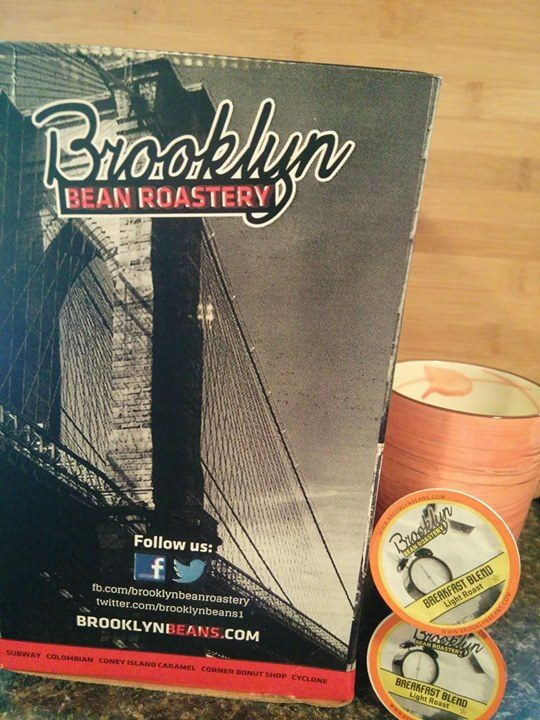 Our goal is to provide a great cup of coffee that reminds you of the sights and sounds of Brooklyn. 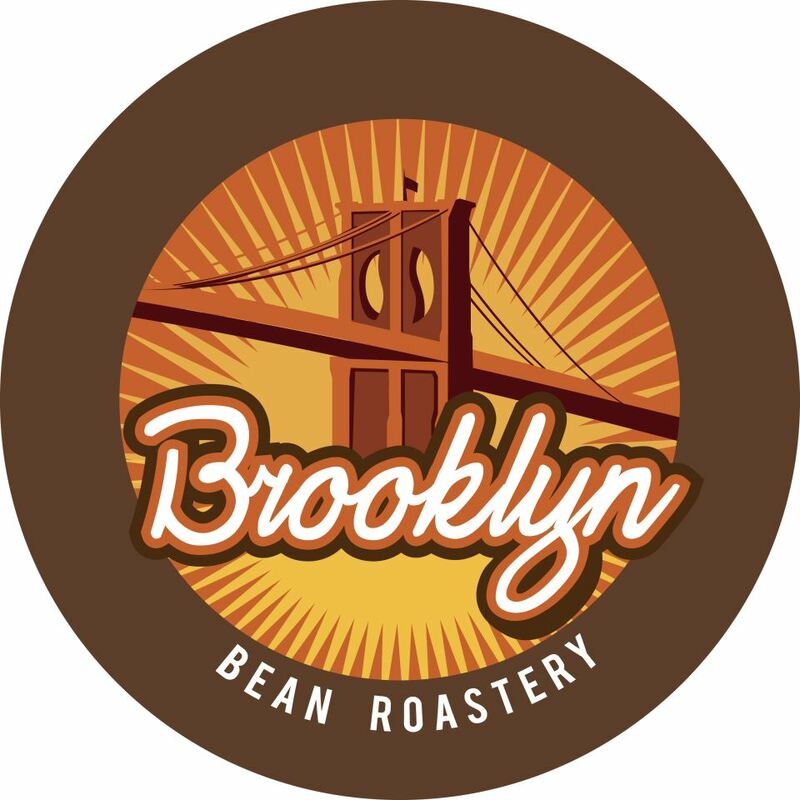 Whether you prefer a smooth, mild blend that makes you feel at home, or a rich, dark roast that takes you back to a wild night you spent in the city, Brooklyn Bean Roastery has the perfect blend for you. Coffee is my daily indulgence whether it is hot in my favorite mug, iced in a giant shaker bottle or filled to the rim in my travel cup, I love my coffee! 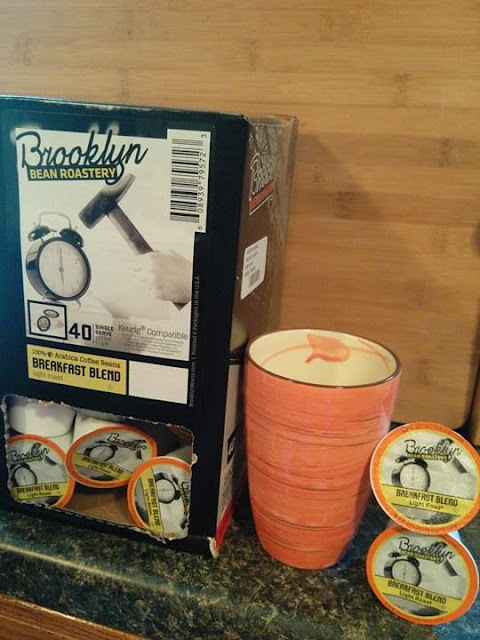 I was excited to try this giant box of 40 k-cups from Brooklyn Bean Roastery Breakfast Blend light roast. I really enjoy this one on lazy early morning days off when I am waking up with the sun and listening to the birds while the rest of my family is still fast asleep. It is a nice way to wake up in the morning and it has a fantastic flavor. I have made it hot in a mug just as it is and its very good just like that. I have also made a flavored iced coffee with it and its super tasty! 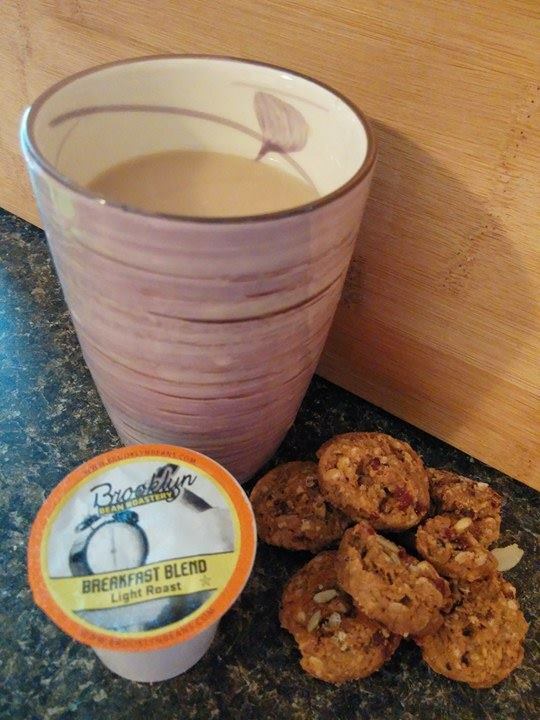 I love that this blend comes in k-cups that fit my Keurig 2.0 so I can make a quick cup and be on my way! 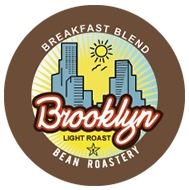 I like this breakfast blend with its rich texture yet light sweet taste and flavors for a nice balanced cup of coffee.